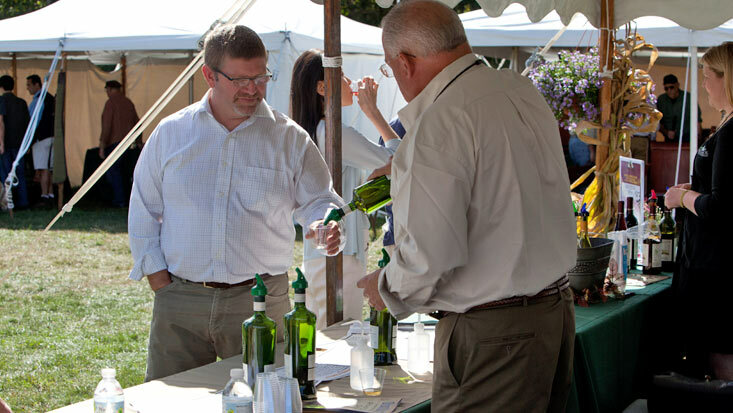 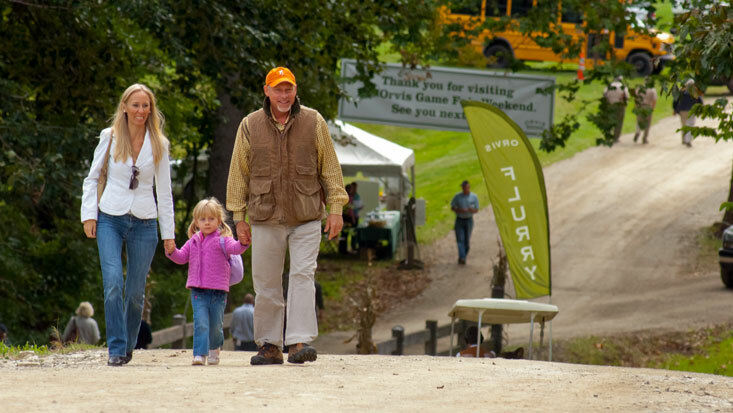 Orvis Game Fair and Country Sporting Weekend at the Sandanona Shooting Grounds in Millbrook, NY. 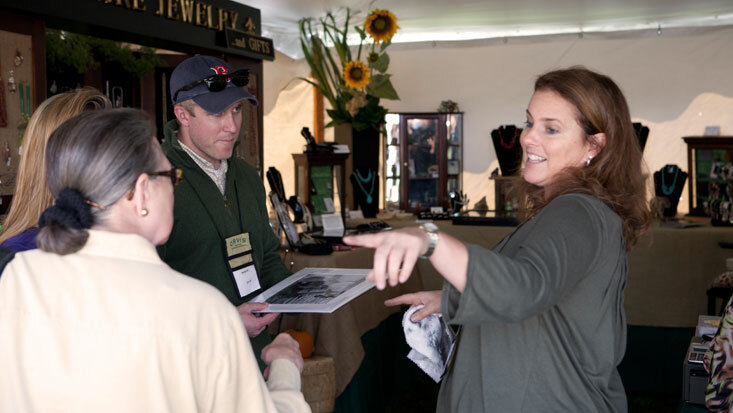 Orvis /Game Fair and Country Sporting Weekend at the Sandanona Shooting Grounds in Millbrook, NY. 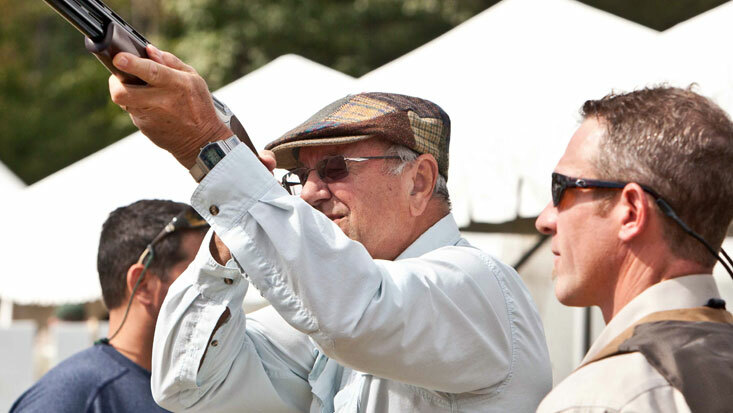 The Orvis Game Fair and Country Sporting Weekend—a fun and exciting weekend outing for the whole family—will be held at Sandanona Shooting Grounds in Millbrook, New York, on September 21-22, 2019, between the hours of 9 AM and 5 PM. 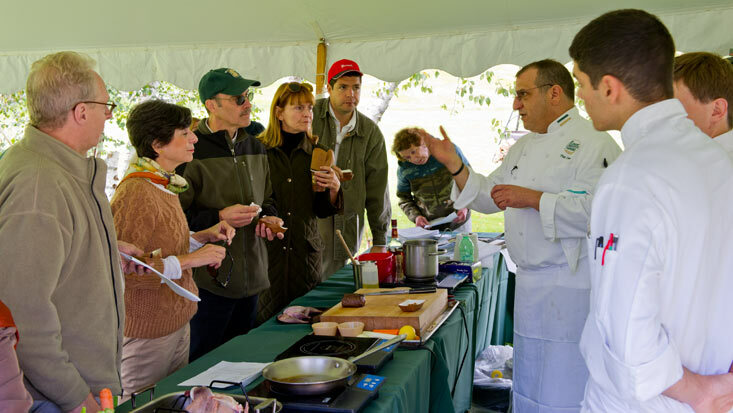 Located a short drive north of New York City, just off the Taconic Parkway, Sandanona in autumn is the perfect place in the perfect time of year to enjoy the beautiful and historic Hudson Valley region and all it has to offer. 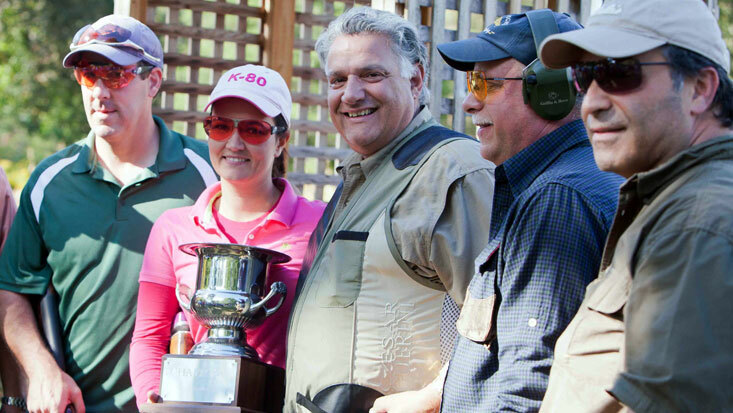 If you’ve never been to the Orvis Sandanona Grounds in Millbrook, NY, Sandanona is a step back in time, to a place where the traditions of the field and the hunt are held in the highest regard, and where wingshooting is a passion that links the past with the present. 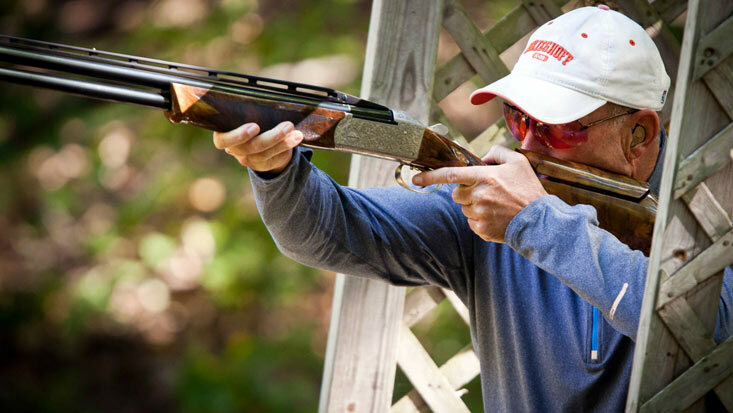 This venerable sporting institution is the oldest permitted shooting preserve in the country, so old in fact, that the main lodge was built during the presidency of Thomas Jefferson. 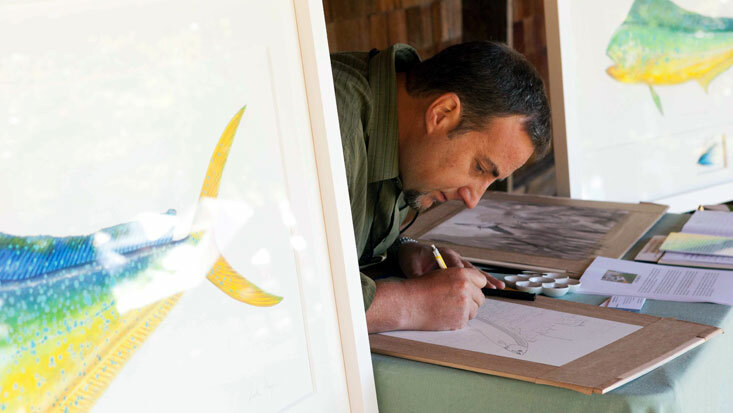 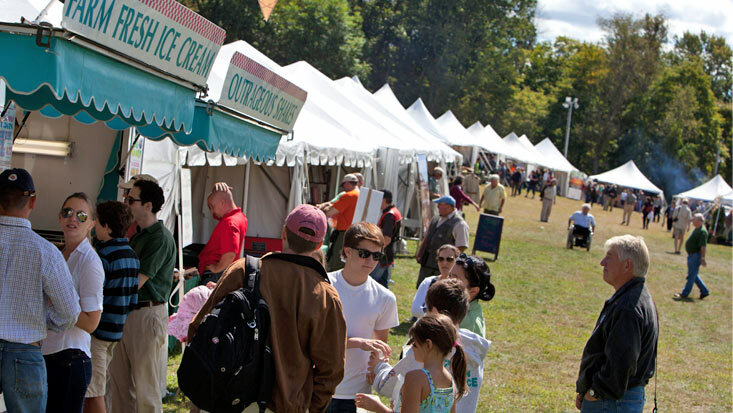 All around the picturesque Sandanona property, you’ll find artists and craftsmen at work, more than 70 of the finest upscale exhibitors and vendors, and loads of events and exhibits for kids and adults. 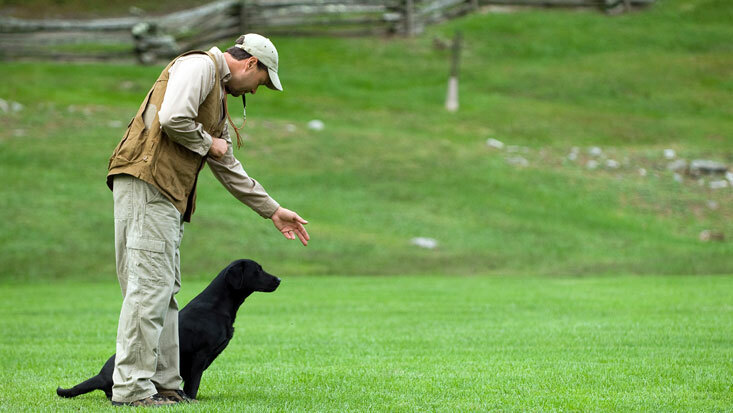 Everything will be focused on the Distinctive Country Lifestyle—featuring fly-fishing demonstrations, dog-training seminars, birds of prey exhibitions, a variety of hands-on youth programs, and a Land Rover driving course. 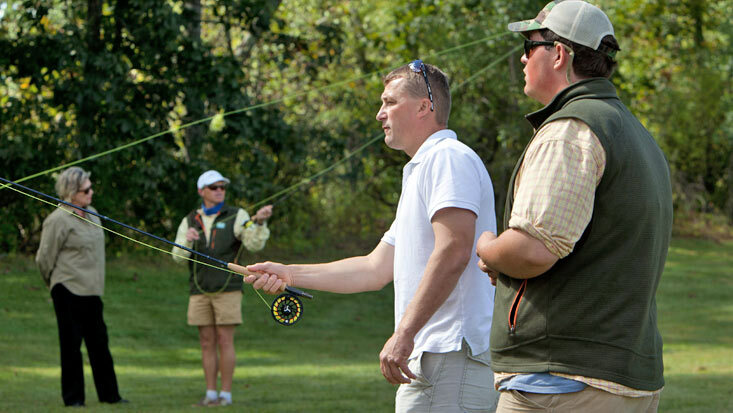 Visitors are encouraged to participate, and this is an excellent opportunity to fulfill that desire to try your hand at shooting or fly fishing. 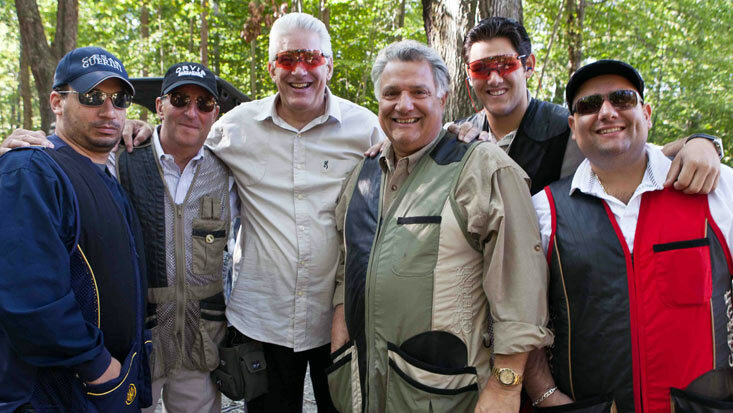 This is the perfect time and place to introduce the entire family to these lifetime pursuits. 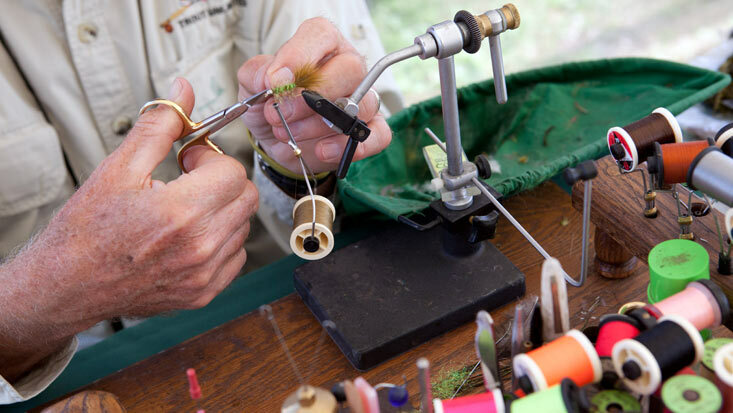 Experts instructors will be on hand to offer free fly-casting lessons and will offer novices the opportunity to learn to shoot under their watchful eye in a fun and safe environment. 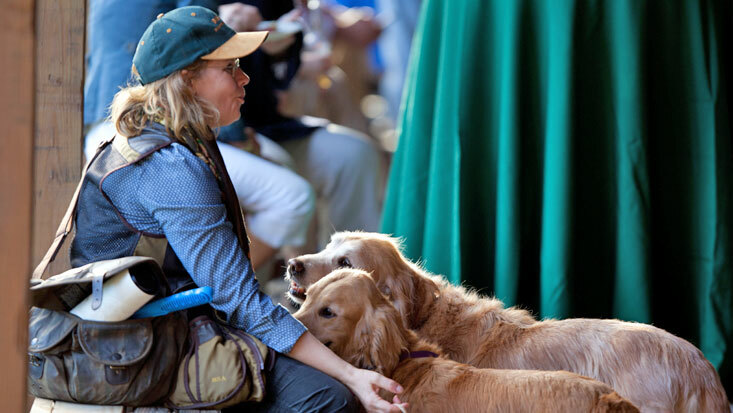 Plus, you can enter to win Orvis clothing, dog beds, and more!